Thousands of creditors of bankrupt ocean carrier Hanjin Shipping can expect to get back less than two cents in the dollar, after it was revealed that claims approved so far total some KRW12tr ($10.5bn). The mind-boggling extent of the South Korean carrier’s indebtedness was revealed in a declaration and status report filed with the US Bankruptcy Court District of New Jersey on Friday. The statement also said that the amount recovered from the debtor’s estate had, as at the end of July, reached just KRW250bn ($220m). There are many more claims filed by creditors that have been denied, but these decisions are likely to be challenged in Korean courts. The Loadstar reported in January that the first meeting of creditors had been postponed, with claims registered totalling some $26bn. The first meeting of creditors was eventually held in the Seoul bankruptcy court on 1 June and was attended by more than 180 creditors representing more than 3,000 claimants. In the statement to the court, Jin Han Kim, managing partner of Seoul-headquartered DR & AJU International Law Group, said it was “uncertain when initial distributions will be made to creditors holding admitted claims”. When Hanjin Shipping filed for court protection on 31 August last year it had debts of about $5bn. However, claims from unpaid bunker suppliers of some $64m and massive contract default claims from shipowners and container leasing companies in particular, saw the carrier’s debt spiral. Non-operating shipowners, such as Seaspan and Danaos, are still suffering from the fallout of the collapse of the world’s seventh-biggest ocean carrier, with the outgoing CEO of Seaspan famously describing it as shipping’s own ‘Lehman moment’. 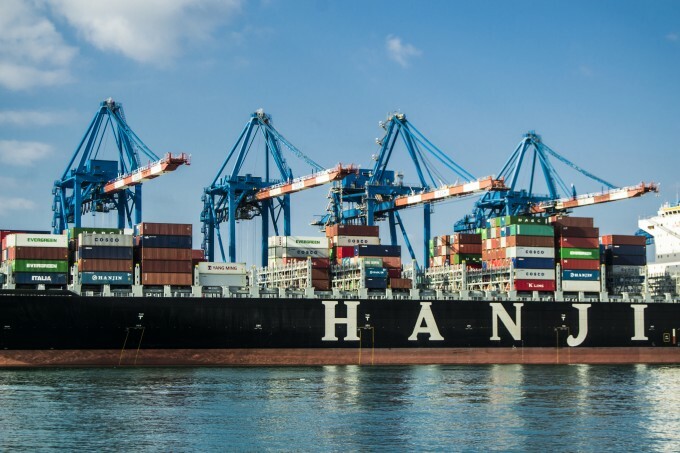 Greek shipowner Danaos, which had five 3,400 teu and three 10,100 teu vessels on long-term charter to Hanjin, representing about one-fifth of its $2bn contracted revenue. In its Q2 interim results, the shipowner said its net income had slumped to $29m, compared with $48m earned in the same period of 2016. Chief executive John Coustas said then Hanjin bankruptcy had led to a breach of its financial covenants with its lenders. Hanjin’s sudden demise resulted in about 500,000 teu of cargo, worth an estimated $12bn, stranded on the carrier’s 100-strong vessel fleet around the world. The bankruptcy dwarfed the crash of United States Lines in 1986 and is by far the biggest in the 60-year history of containerisation, with the Korean liner shipping industry continuing to struggle to regain its former status as a leading global player. 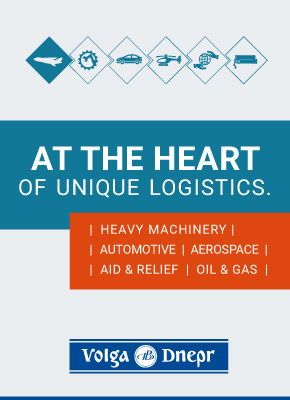 Hyundai Merchant Marine, now a lowly 15th in the carrier ranking, itself subject to creditor restructuring and having booked a loss of $652m in Q1, is said to be teaming up with 14 of its shipping compatriots in a national alliance. Reportedly dubbed the Korea Shipping Partnership the grouping, which also includes recently formed SM Line, Heung-A Shipping and Sinokor Shipping, will, it is said, “endeavour to improve the competitiveness and financial stability of the Korean shipping industry”.